Writer Anna Levin sets this work in the context of Laurie’s own life’s story as she accompanies him to the riverbank. Her notebooks offer a vivid glimpse of the photographer at work and of the otters that enchant them both. 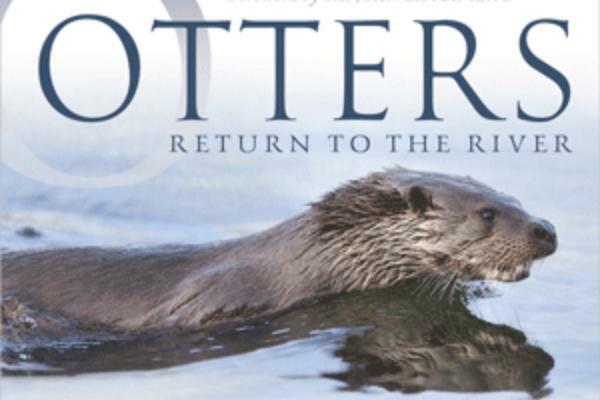 This beautiful book is lavishly illustrated throughout, divided into seasonal chapters and charts Laurie’s personal quest to capture these endearing creatures in their natural habitat. It also offers an insight into Laurie’s philosophy - to look closer to home, rather than further away to connect with our own natural environment.